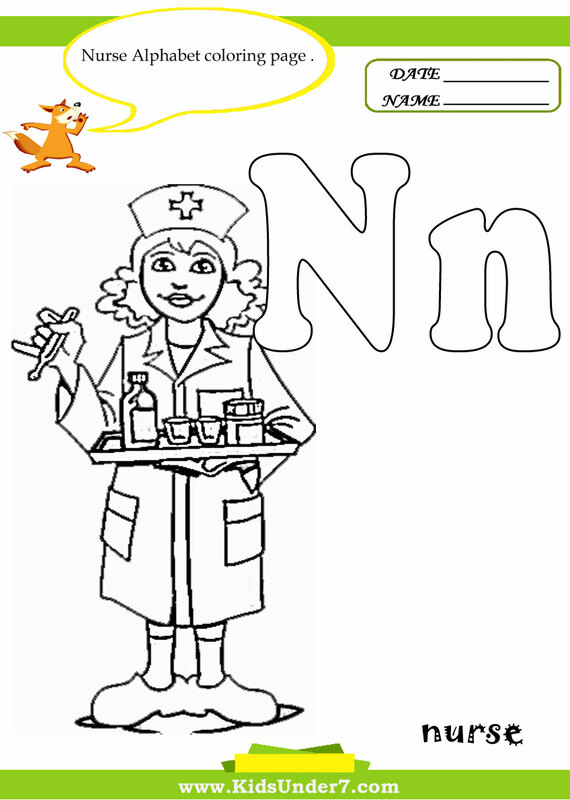 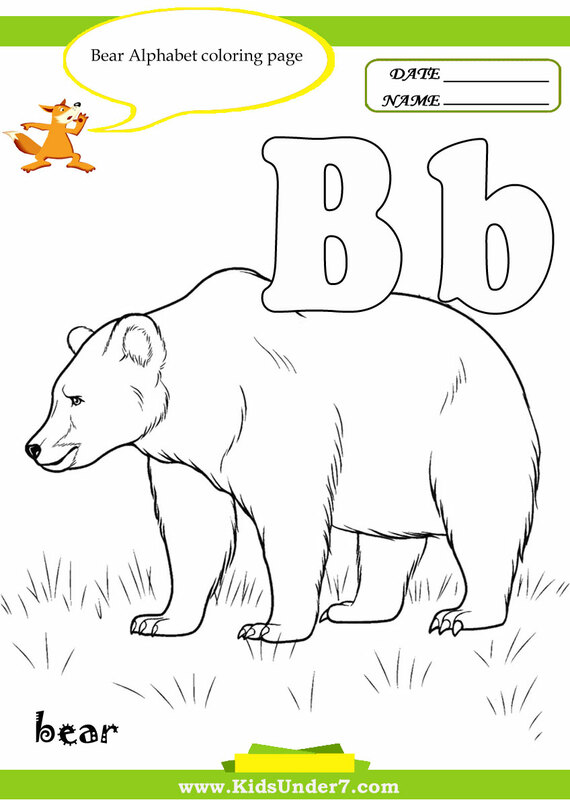 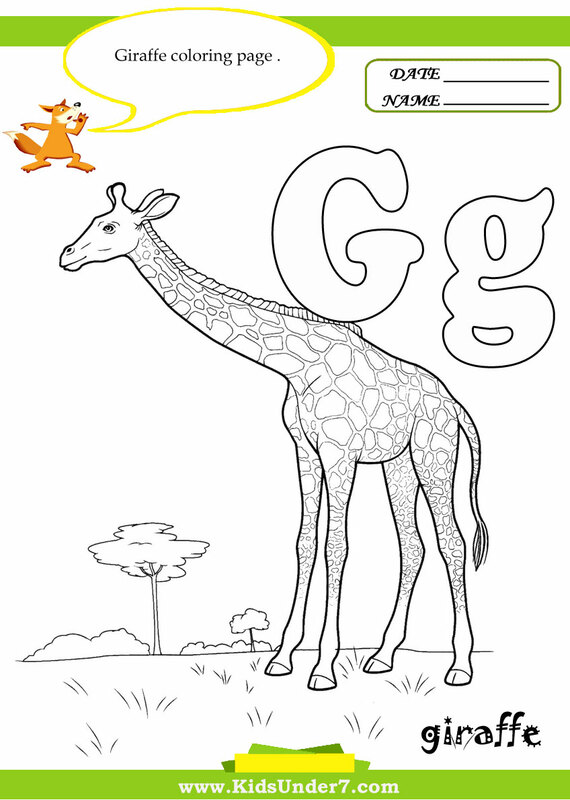 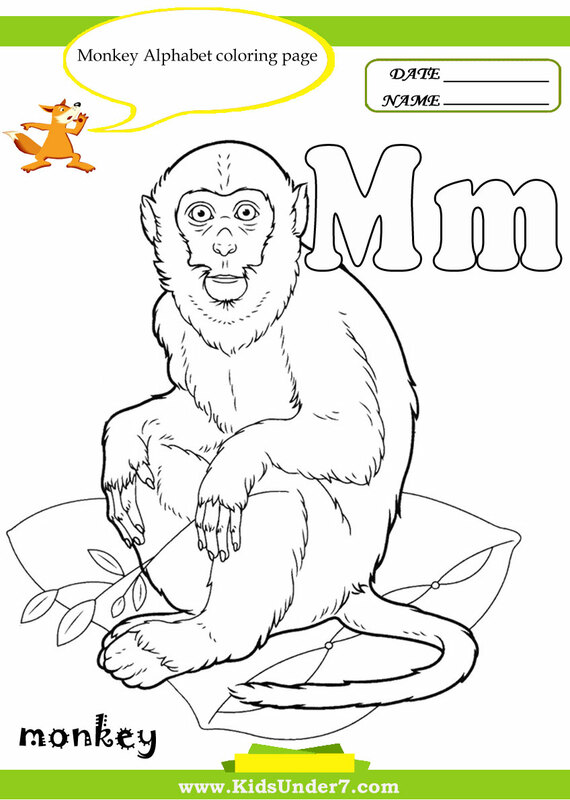 Alphabet Coloring Book! 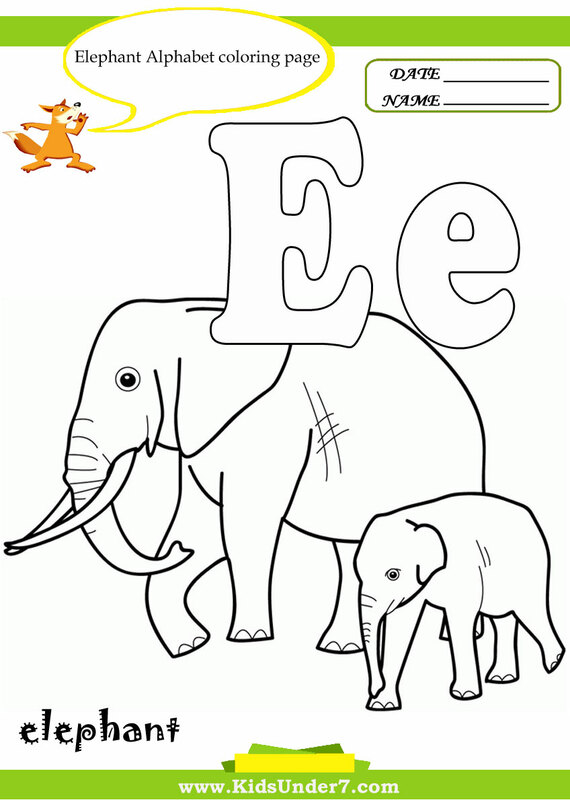 A page for each letter of the alphabet! 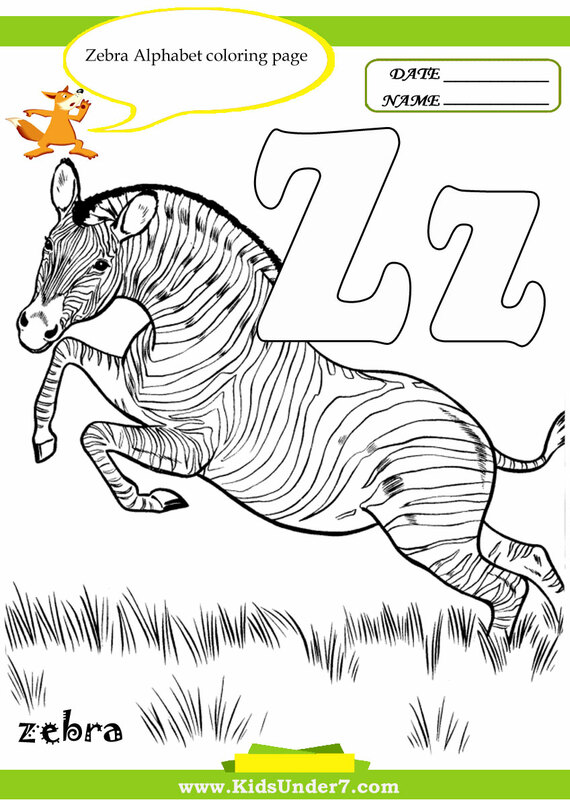 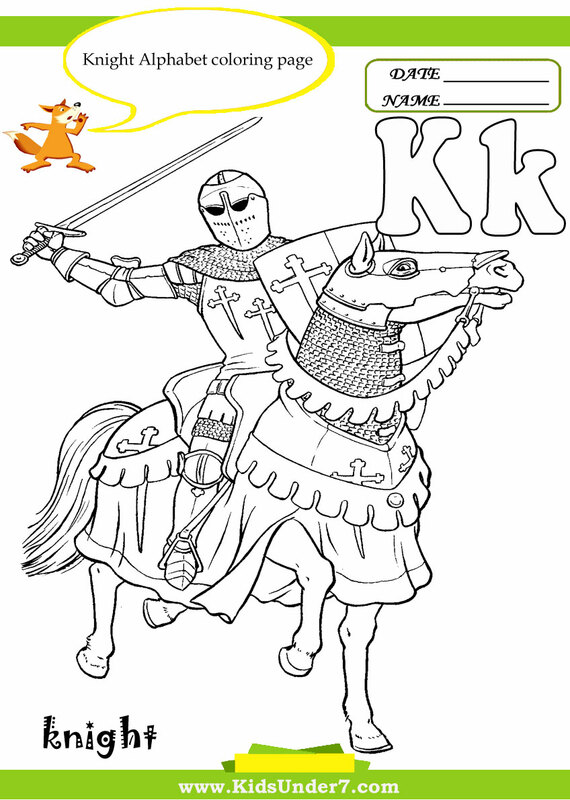 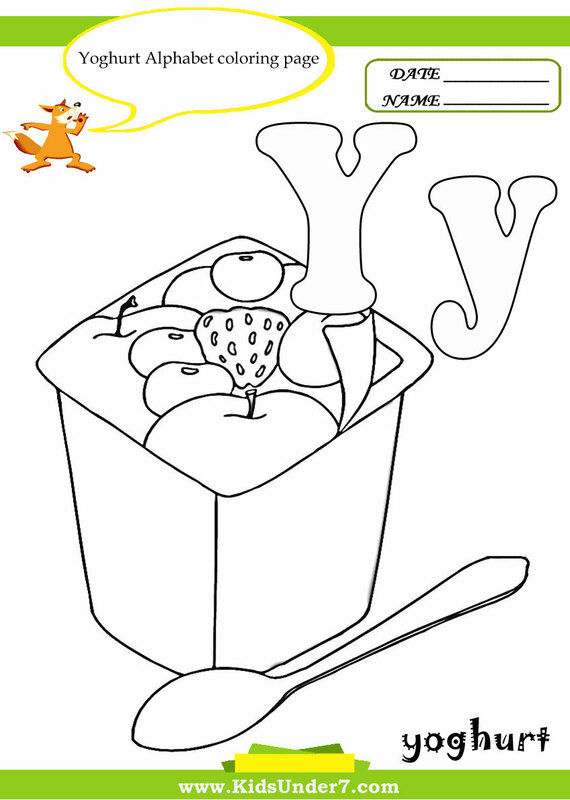 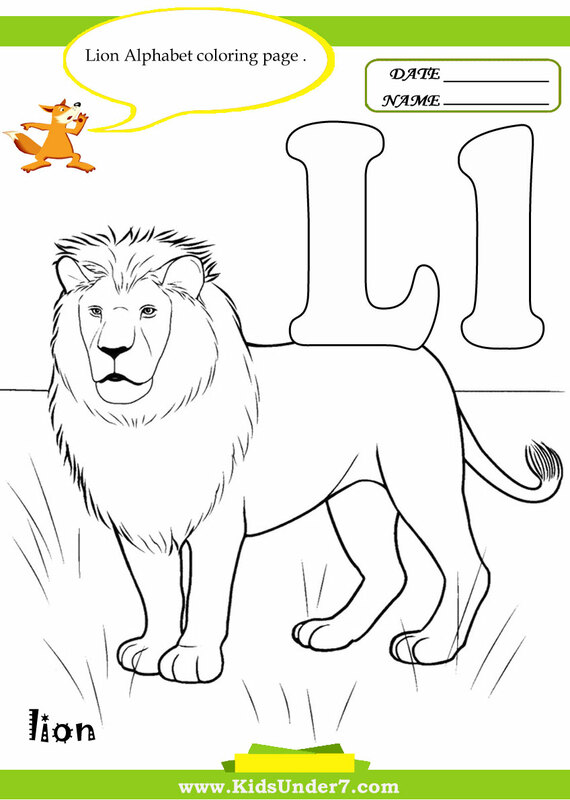 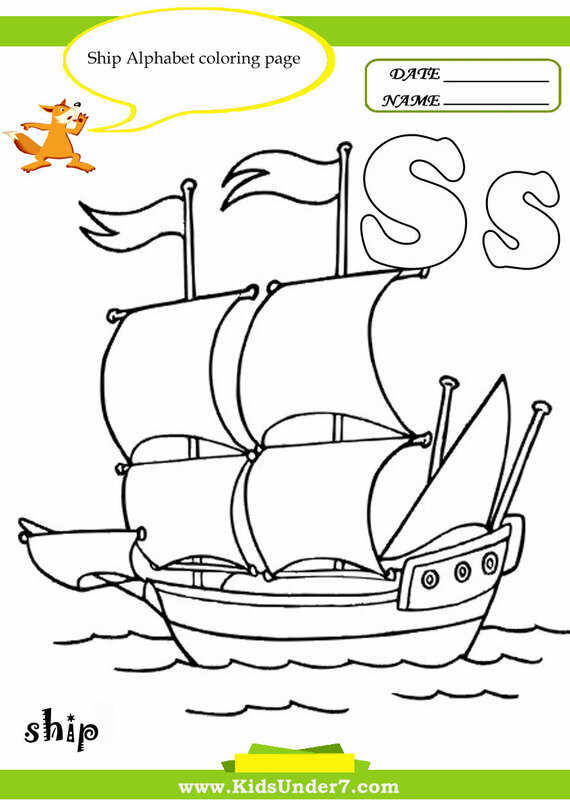 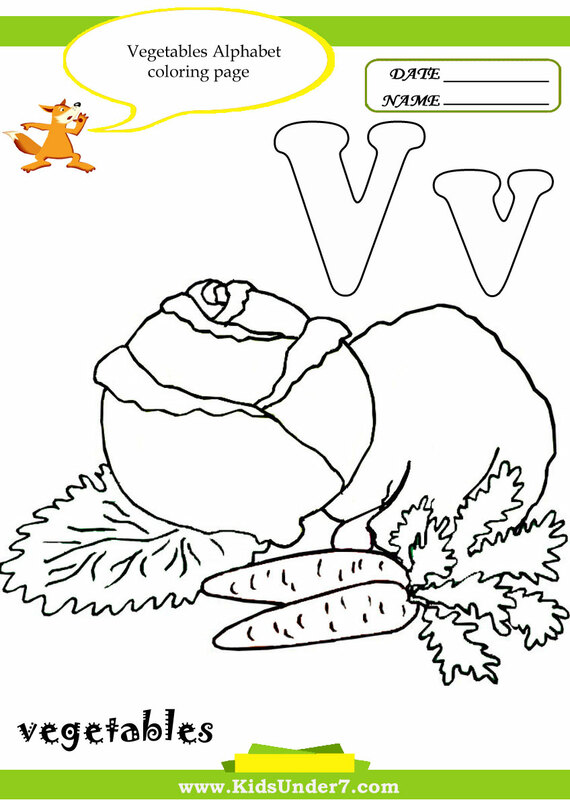 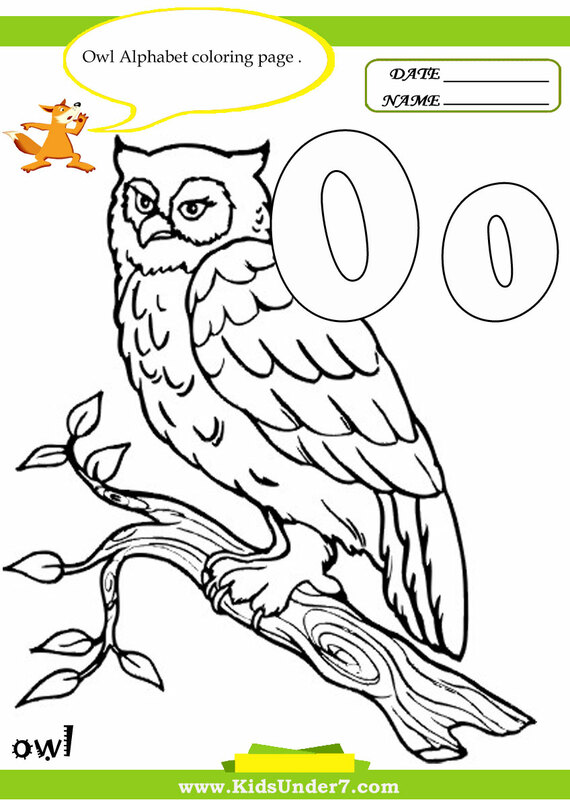 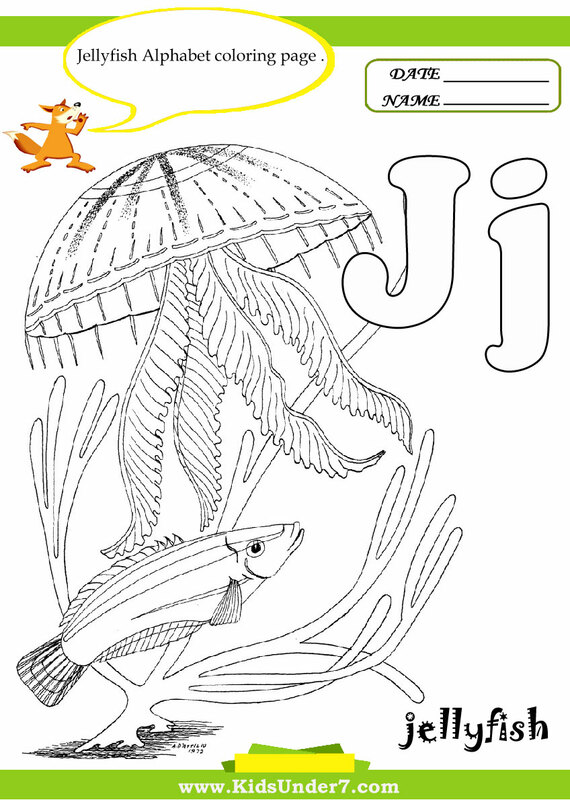 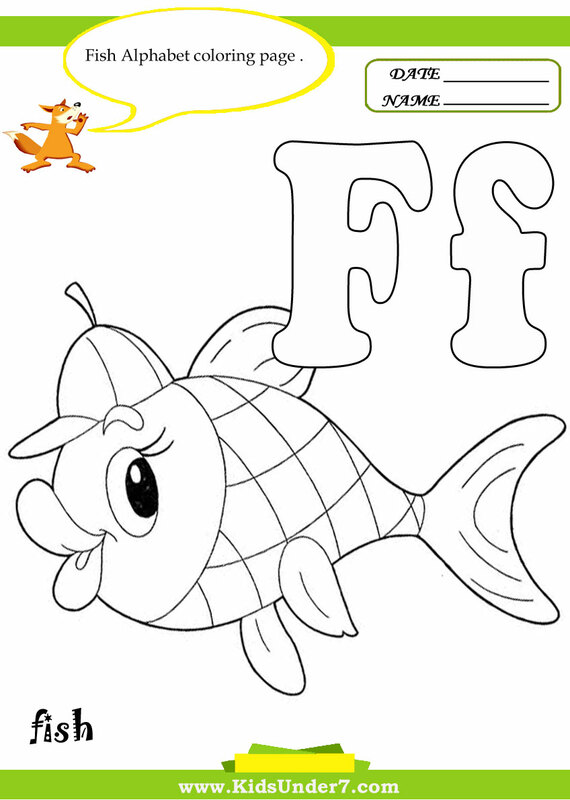 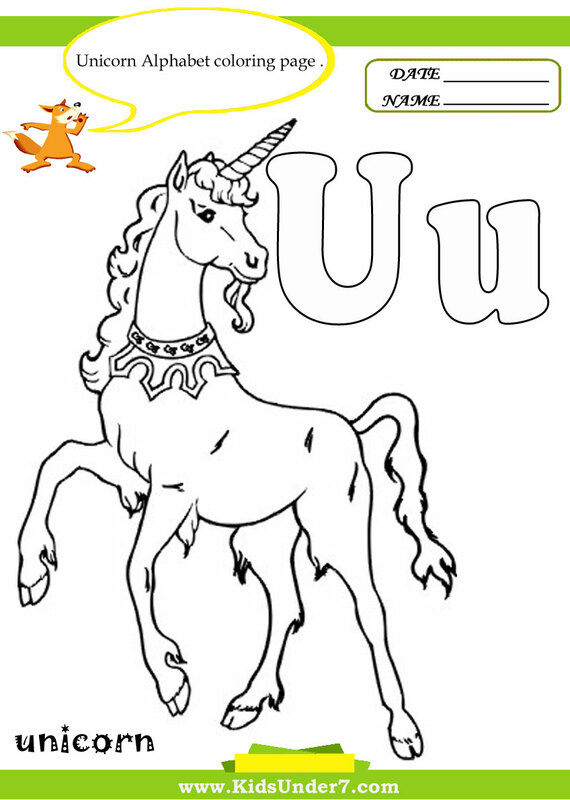 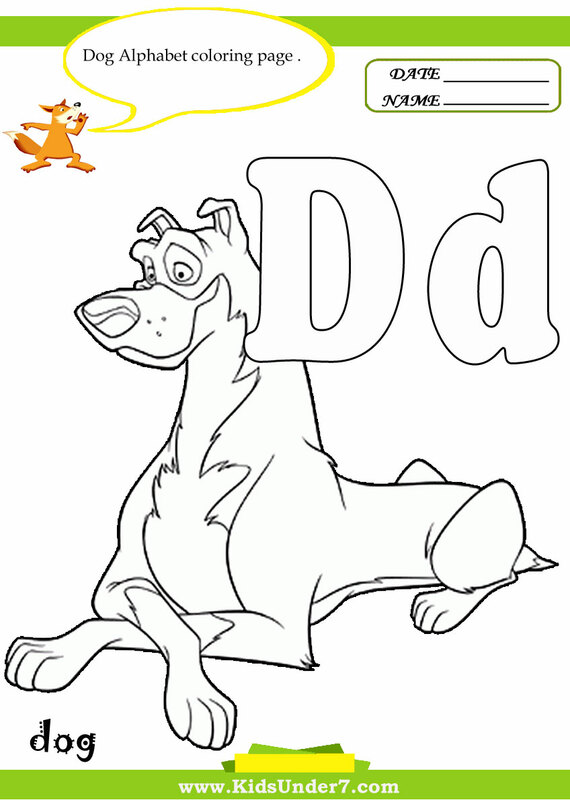 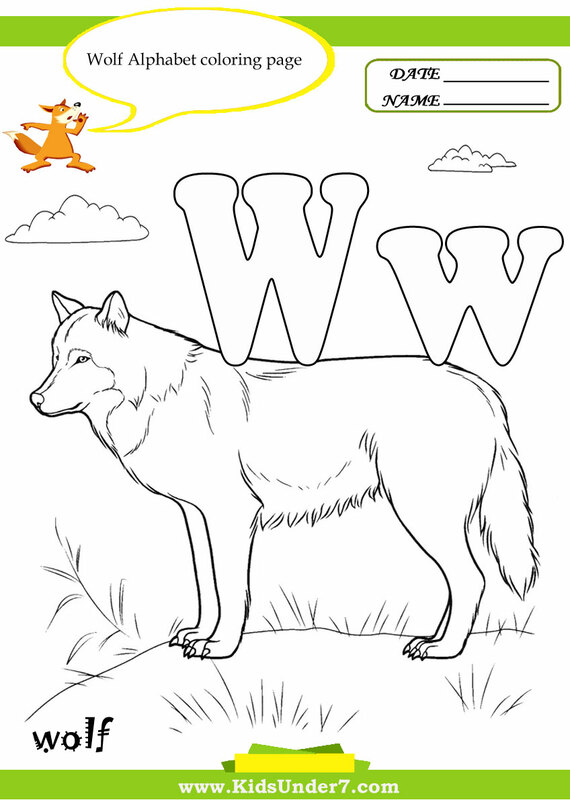 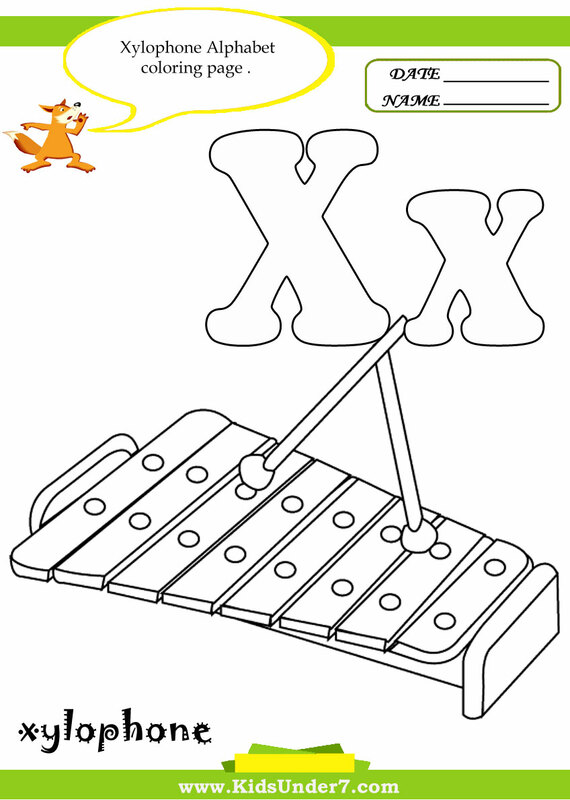 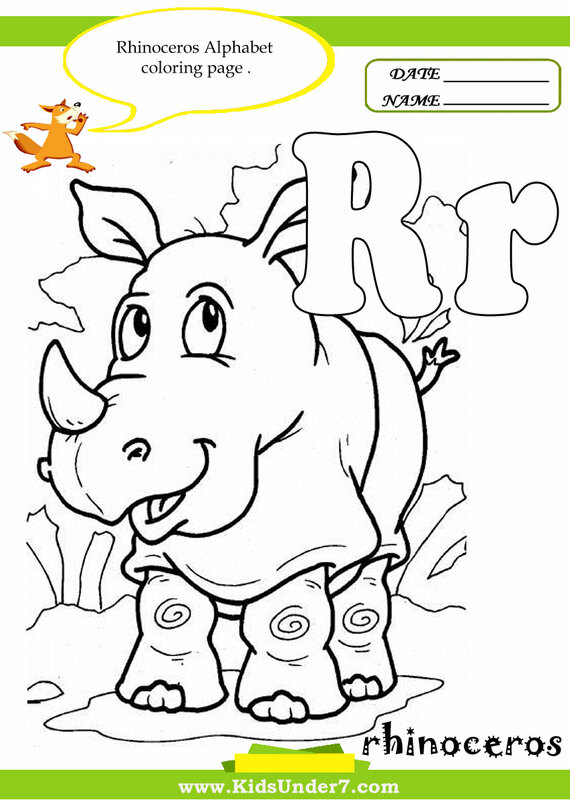 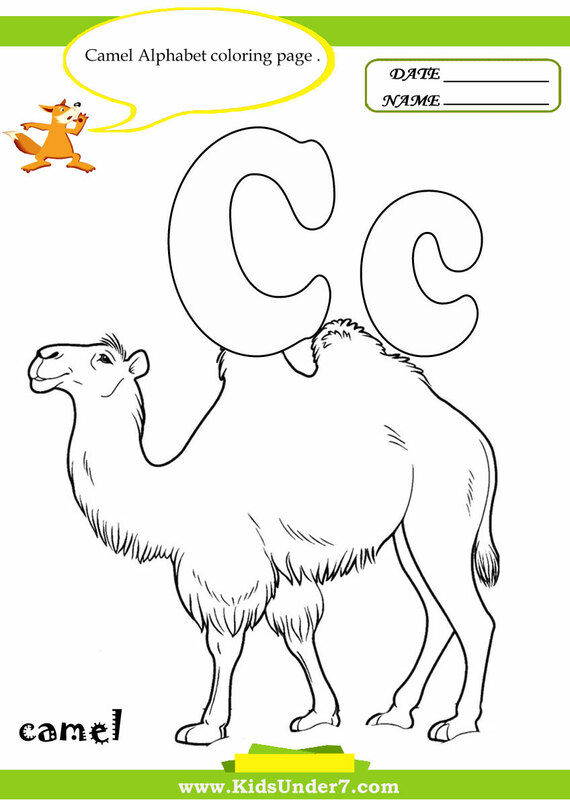 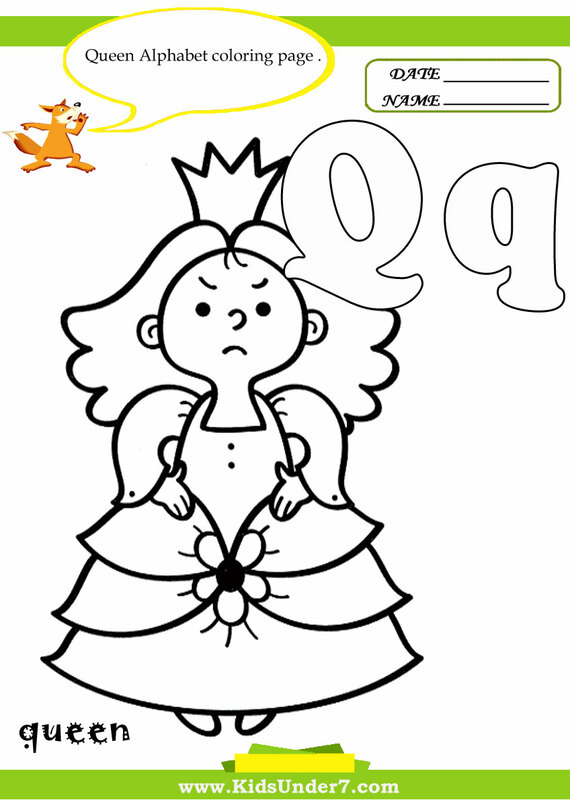 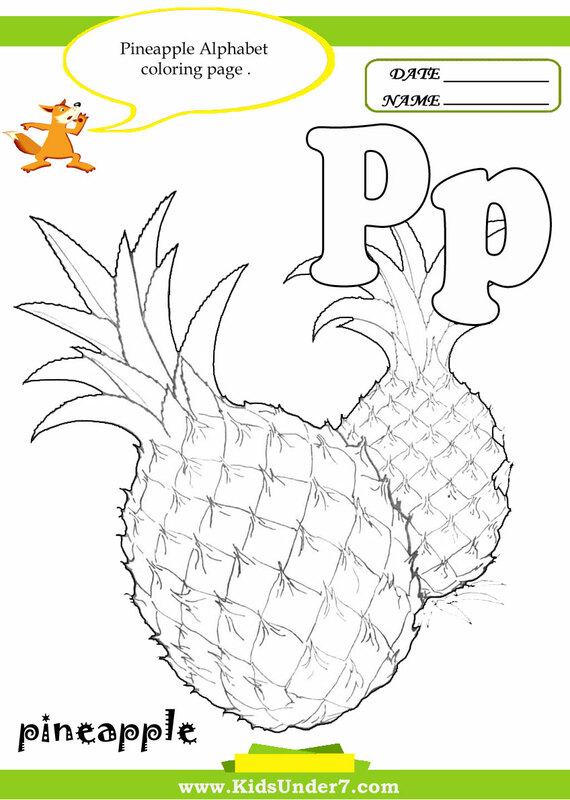 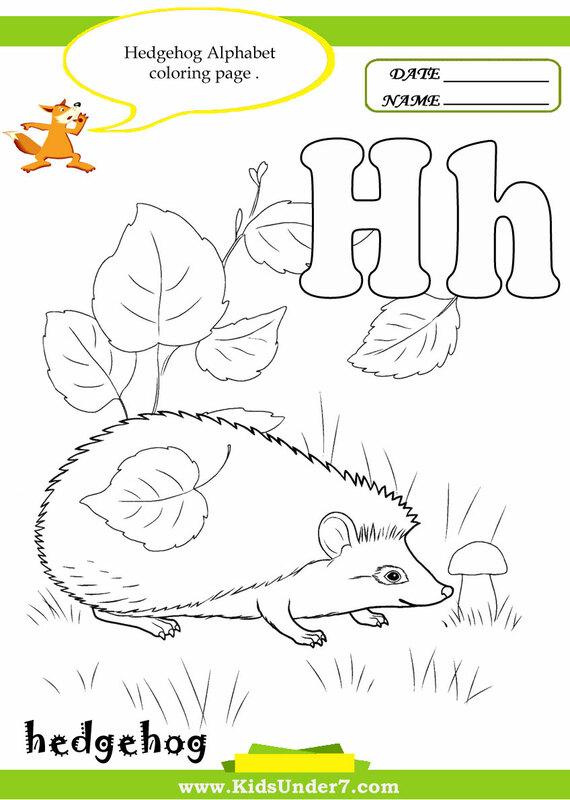 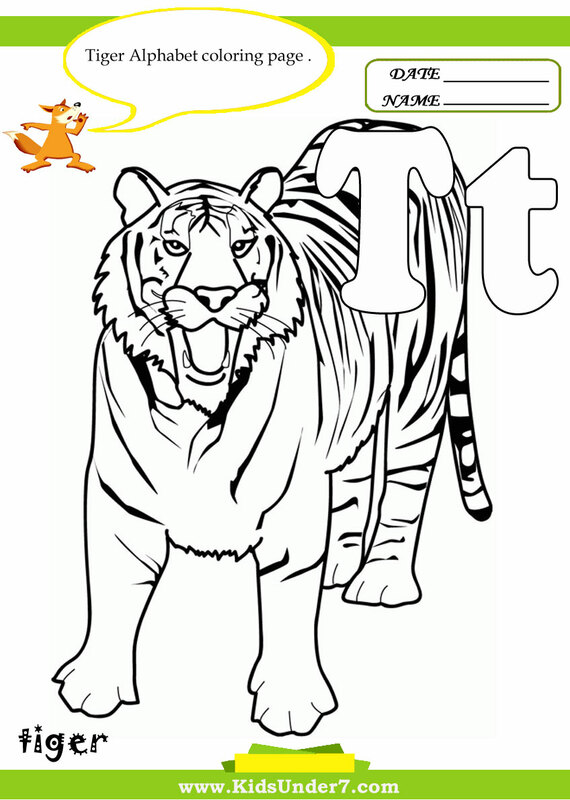 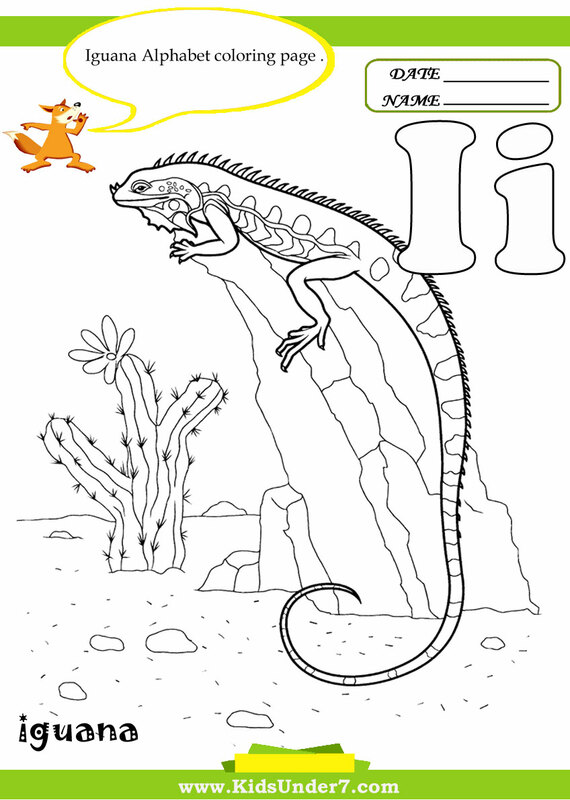 Just click on the picture, print it out and color away!